The National Association of Realtors’ Pending Home Sales Index measures the number of contracts signed to buy homes during a given month. 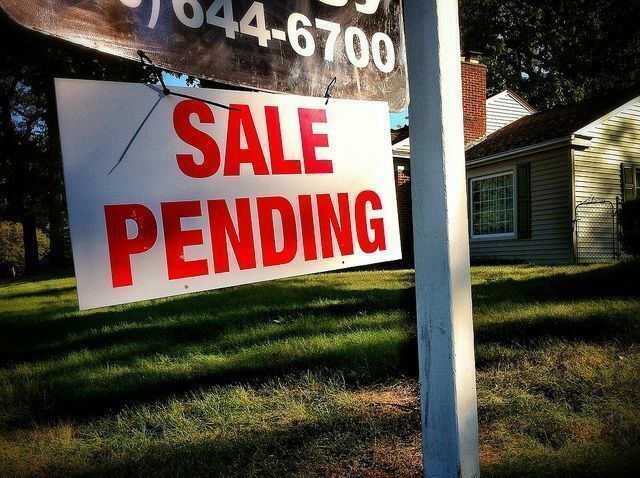 Since it measures signings, and not closings, it can be an important indicator of future home sales. In December, the index fell 2.2 percent from the month before. But, Lawrence Yun, NAR’s chief economist, sees some encouraging signs amid the end-of-the-year slowdown. “The longer-term growth potential is high,” Yun says. “The Federal Reserve announced a change in its stance on monetary policy. Rather than four rate hikes, there will likely be only one increase or even no increase at all. This has already spurred a noticeable fall in the 30-year, fixed-rate for mortgages. As a result, the forecast for home transactions has greatly improved.” In addition to good news about rates, there is also an increasing number of homes for sale. And, since more available inventory helps keep prices down, that’s good for home buyers. Cities in the West saw the largest increase in active listings year-over-year, with Denver-Aurora-Lakewood, Seattle-Tacoma-Bellevue, San Francisco-Oakland-Hayward, San Diego-Carlsbad, and Portland-Vancouver-Hillsboro seeing the biggest improvement compared to the year before. More here.